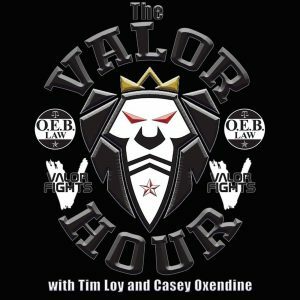 This week on The Valor Hour, Tim and Casey are joined by a panel of guests to make their picks for Saturday’s UFC on FOX 28 and they are joined by four southeast mixed martial arts promoters to have a roundtable discussion on the ethics of being a fight promoter. To get the show kicked off, the guys bring in Mark Laws, Chandler Cole, Jeff Hobbs, Roy Sanders, and Sawyer Rich to give their picks for this weekend’s UFC on FOX 28 card. The panel give their thoughts on the fights that will take place on Saturday night in Orlando, which features former University of Tennessee football player Ovince St-Preux. After everyone gives their picks, Tim and Casey are joined by Dustin Koppel to preview Tennessee Top Roller 6, which will take place on Saturday. Dustin tells you the particulars about the event and other aspects of his promotion. Then it’s on to the promoters roundtable as Tim and Casey welcome in George Shirer of 864 Fighting Championship, Kenny Letts of Fight Lab, David Oblas of NFC, and Andy Hall of Warfare MMA. 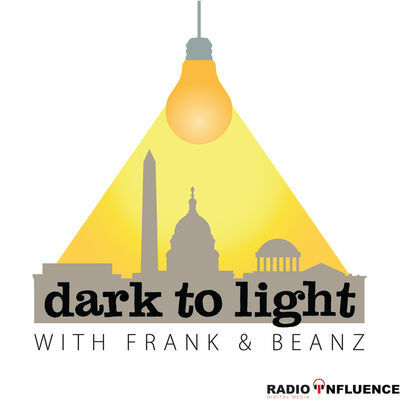 The panel discusses the ethics side of the promotion business and at one point, the conversation gets heated between two of the four promoters.